Building Leaders. Changing Cultures. Improving Results. 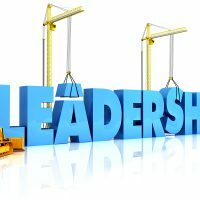 SOS Leadership Institute LLC is an international leadership development resource center headquartered in Austin, Texas. SOS Leadership was founded in 2008 by Bill and Billy Moyer, a dynamic father/son team.